The United States has recognized Financial Literacy Month during the month of April since 2004. 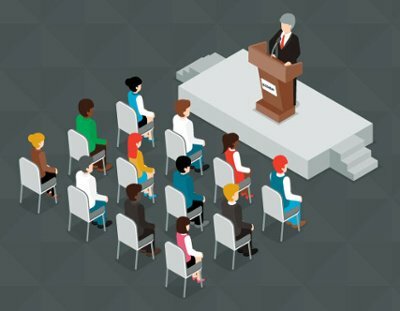 Financial advisors have a unique opportunity to help educate others, and one great way to improve financial literacy among the general public is by conducting educational seminars. Covisum® President and Founder, Joe Elsasser, CFP®, is a practicing financial planner and has been hosting seminars in partnership with the Omaha Public Library system for the past decade. He sat down to share his thoughts about the benefits of conducting educational seminars. Ready to host an educational seminar? 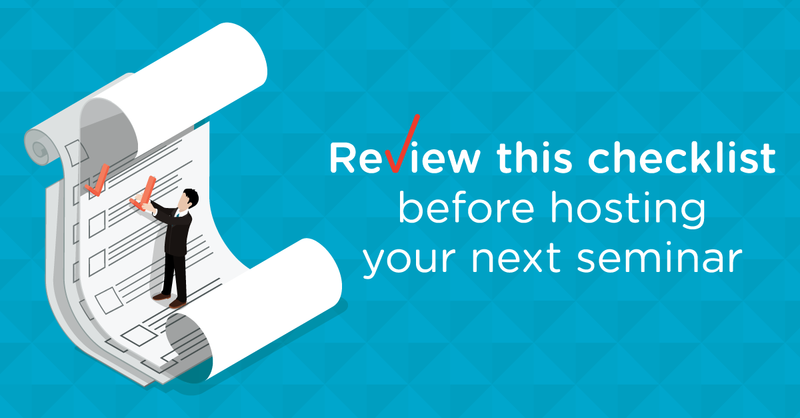 Check out this blog post to get started. 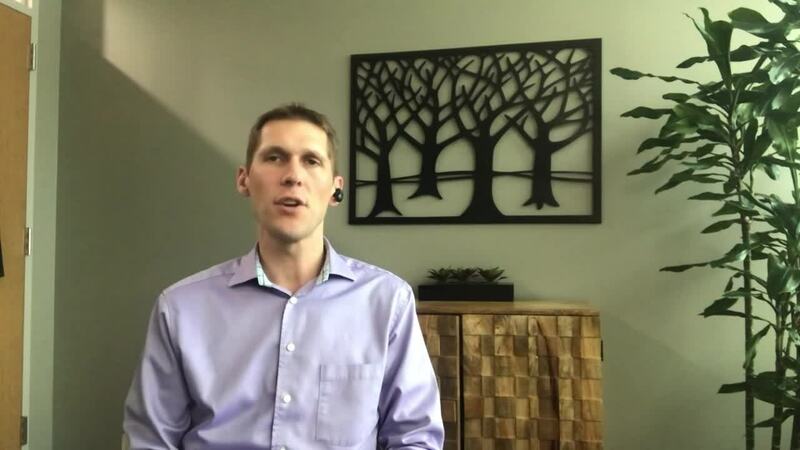 Joe developed Social Security Timing® in 2010 because, as a practicing financial advisor, he couldn’t find a Social Security tool that would help his clients make the best decision about when to elect their benefits. Inspired by the success of Social Security Timing, Joe founded Covisum®, a financial tech company focused on creating a shared vision throughout the financial planning process. In 2016, Covisum introduced Tax Clarity®, which helps financial advisors show their clients the hidden effective marginal income tax rates that can significantly impact cash flow in retirement. In early 2017, Covisum acquired SmartRisk™, software that allows advisors to model “what-if” scenarios with account positions and align a client’s risk tolerance with their portfolio risk. Covisum powers some of the nation’s largest financial planning institutions and serves more than 20,000 financial advisors. Based in Omaha, Nebraska, Joe co-authored “Social Security Essentials: Smart Ways to Help Boost Your Retirement Income,” is a regular speaker at industry events and is frequently interviewed by trade and national media.